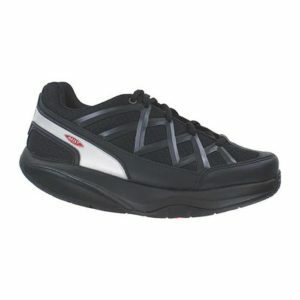 The Apex Men’s Y600 Velcro Black Casual Walker was designed with the latest in style and comfort in mind. Crafted from the finest full grain leathers and technologically advanced fabrics available. With polished European-inspired detailing, these casual walkers come with patented, removable Apex orthotics and PRS (Pressure Relief System) insole which allows you to easily customize the comfort and fit of the shoe by trimming the insole at the areas of pressure. The outsole features high-quality polyurethane to provide lightweight resiliency and shock absorption.